From automated cars … to artificial intelligence … to shocking medical advancements that could extend human life spans by as much as 40 years. And that’s just a drop in the bucket compared to IBM and Microsoft — each has invested $2 billion. That’s twice the size of the current global market for smartphones … three times the market for personal computers … and 10 times as large as the global market for televisions. If you’re not familiar with Jeff and the work he is doing, he made a name for himself in the investment world when he turned a $180,000 investment into a $1.5 million windfall … an 833% gain on his money in just a few years. He did this without shorting stocks, using futures or investing in risky options. In fact, he did this with an investment many consider to be the safest, most conservative, most boring investment on the planet. But the 833% gains don’t compare to the opportunity he sees emerging right now. An opportunity made available as a result of a little-known bill called “MAIN STREET.” With government support, this bill practically ensures this code will blossom into a $1 trillion industry. “It’s the closest thing I’ve ever seen to government-approved 1,200% growth,” Jeff says. With Jeff’s permission, I reposted the video below. 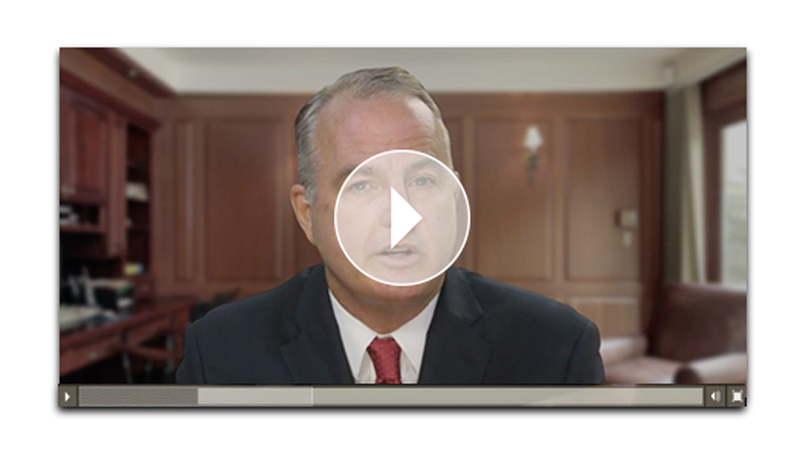 I urge you to take a few minutes to learn about the opportunity Jeff says could see 1,200% growth in the next four years and how those who act now stand to reap incredible rewards … Click here to watch it now.